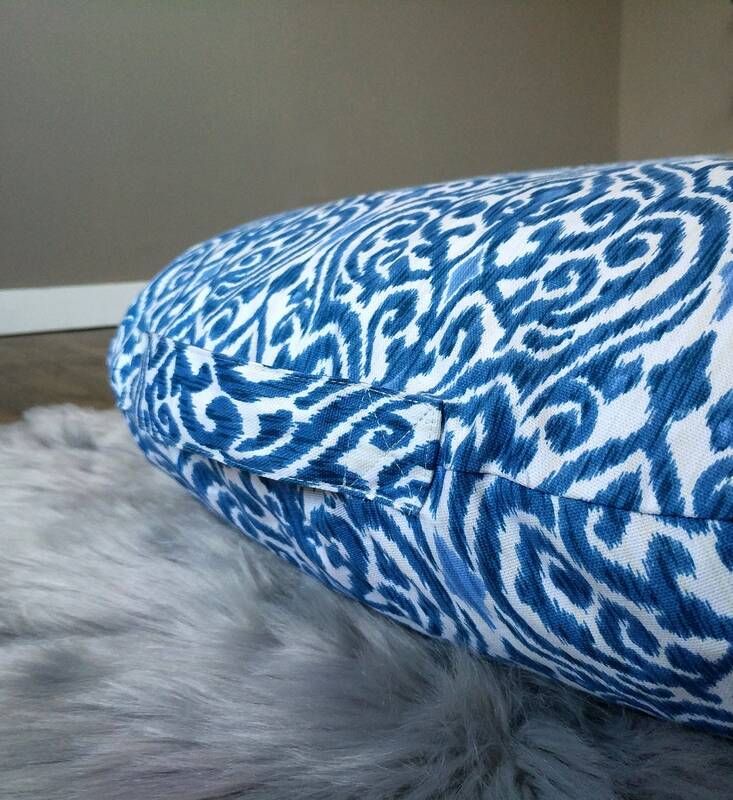 Beautiful slipcover for your IKEA DIHULT floor pillow in "Srilanka" Indigo blue! 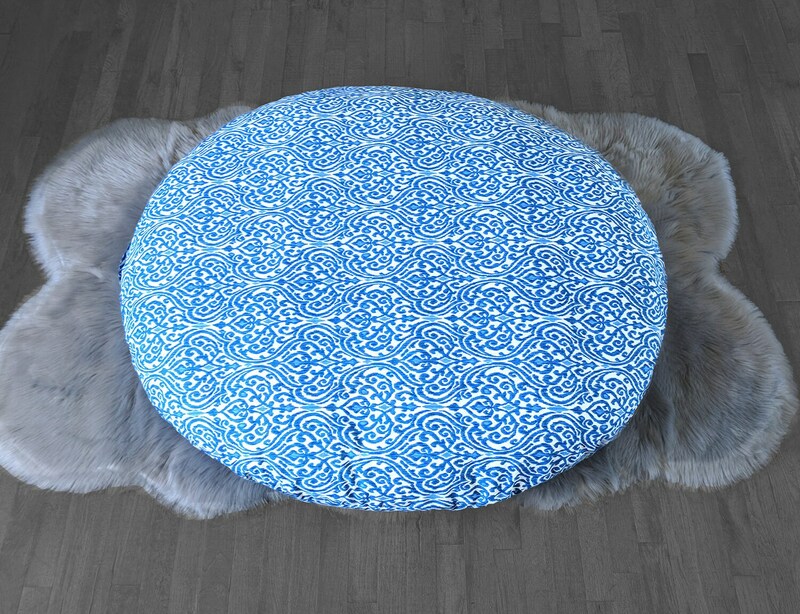 Simply slip this over your existing beanbag for a whole new look. 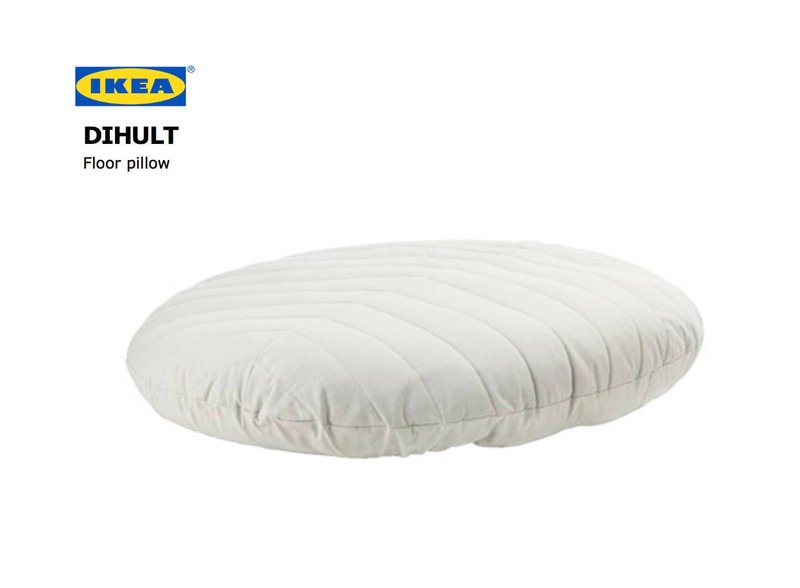 This item is does not include the floor pillow itself. 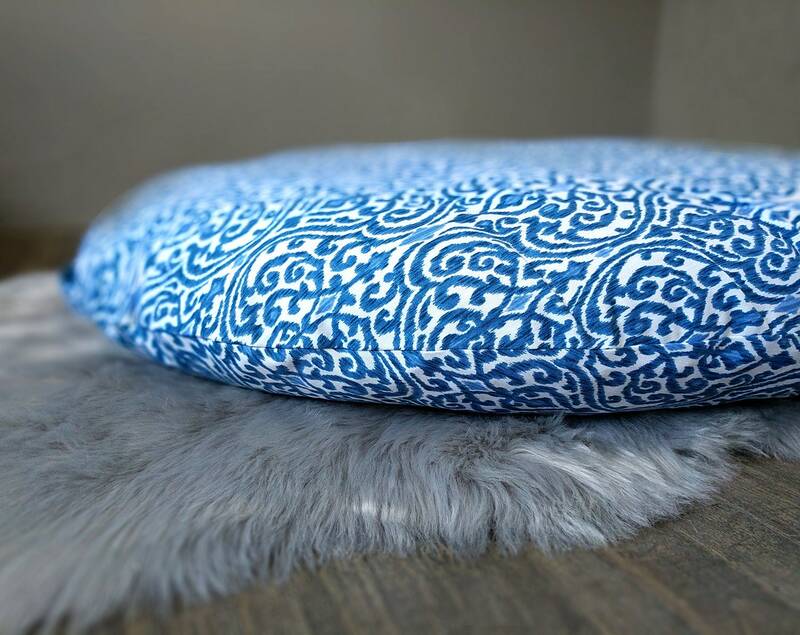 Don't have a DIHULT pillow? 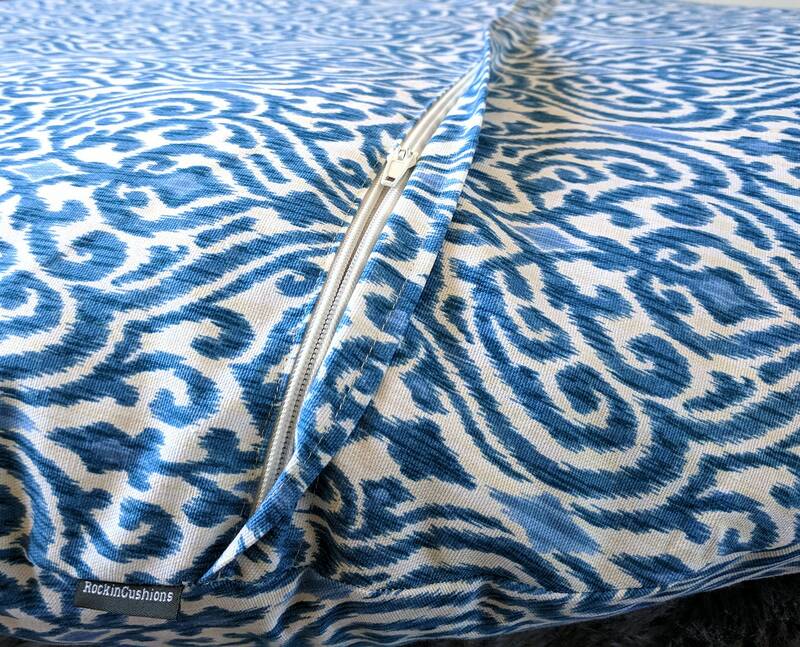 Stuff this cover with your own filling, such as linens, foam or beans!